Brandon Nickolson March 4, 2017 March 4, 2017 No Comments on ready for straw? 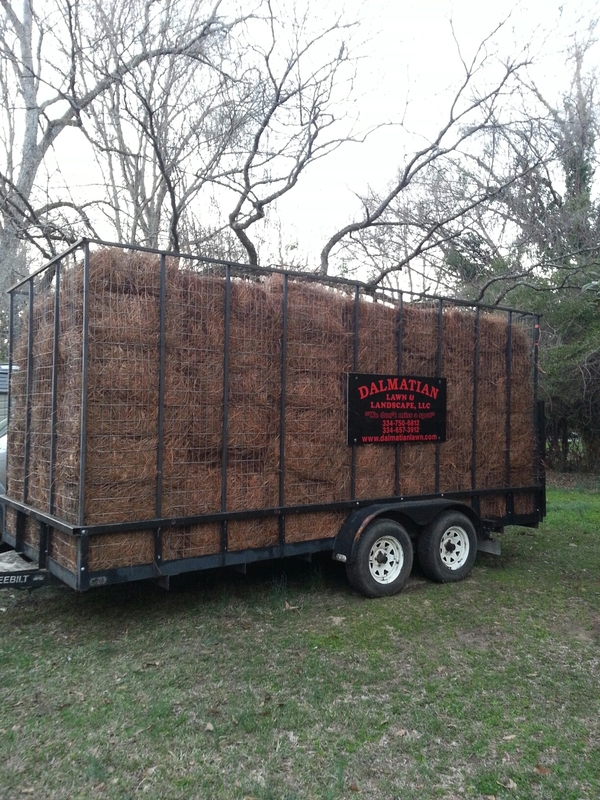 Who is ready for some fresh longleaf pinestraw? ? It’s that time of year again where all of those flower beds and natural areas needs fresh ground cover. We use only the best long leaf straw that is locally grown. Give dalmatian lawn and call and let us take care of all of you lawn care needs!